Jungle Cake (White Fire 43 x Wedding Cake) $180 per half-ounce (half-ounce boxes only). Half-ounce limit per member. Cherry Cookies. $55 per 1/8th ... $180 per half-ounce (not boxed). Half-ounce limit per member. Jungle Cake has a strong influence from The White in both its flavor and effect. Cherry Cookies has a unique nose reminiscent of cherry popsicles and undertones of Cookies. 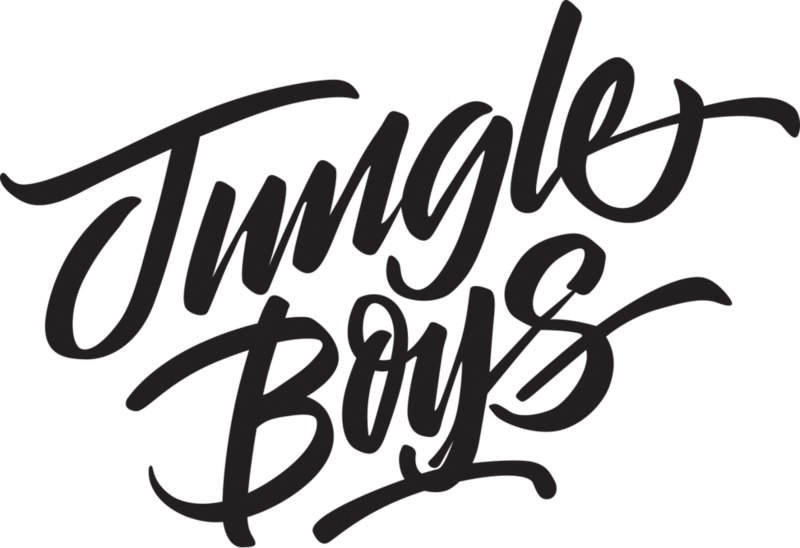 Jungle Boys are an LA based company who have become renowned in the medical cannabis community for their state-of-the-art style of indoor growing. Their cutting edge gardening techniques in combination with their enormous collection of elite genetics make them one of the most in-demand cannabis producers operating in California today. Frosty 'Jungle Cake' caked out with glistening trichomes. A couple of nugs of 'Cherry Cookies'. This strain has an aroma similar to maraschino cherries. Pictured is 'Jungle Cake'. It has a strong influence from 'The White'.